Jackson Compaction provides the best compaction equipment available! 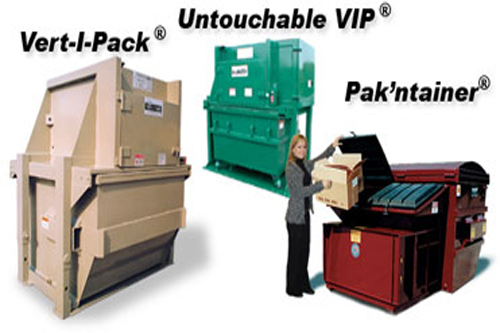 Please keep in mind that any of these units can be custom configured to meet your specific needs. Please call our sales department for more details. This type of compactor is available in commercial, industrial and transfer design station designs. 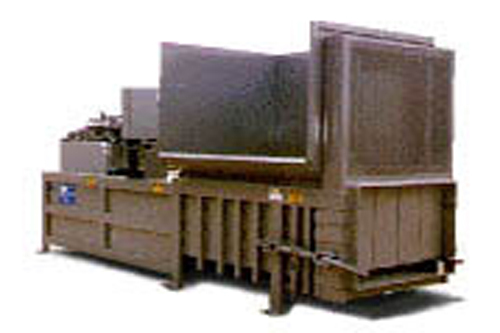 The compactor is bolted or welded to a permanent surface and is used to pack waste material into a compaction container or trailer. Once full, the receiver container is hauled to a landfill to be emptied. 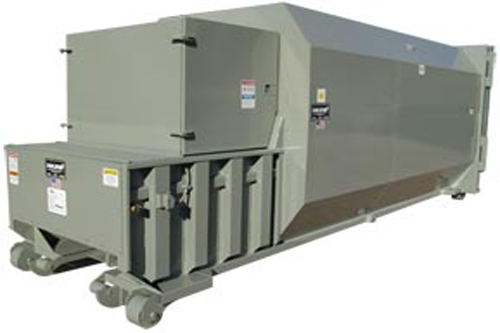 A self-contained compactor is designed to handle high liquid volume applications. 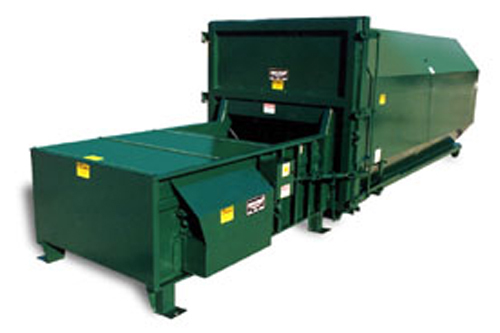 A compactor is permanently attached to the container and mounted on an understructure. When the container is full the entire unit is loaded onto a roll-off hoist truck for transportation to a landfill or transfer station, emptied and returned to site for usage. Compactors that are ideally suited when available space for a compaction system is limited, the volume of wet waste does not justify a larger system, or a roll-off collection service is not available. These units are great for shopping plazas, restaurants, cafeterias, fast food locations, hospitals, nursing homes, schools, and much, much more. results: fewer trips to the landfill!